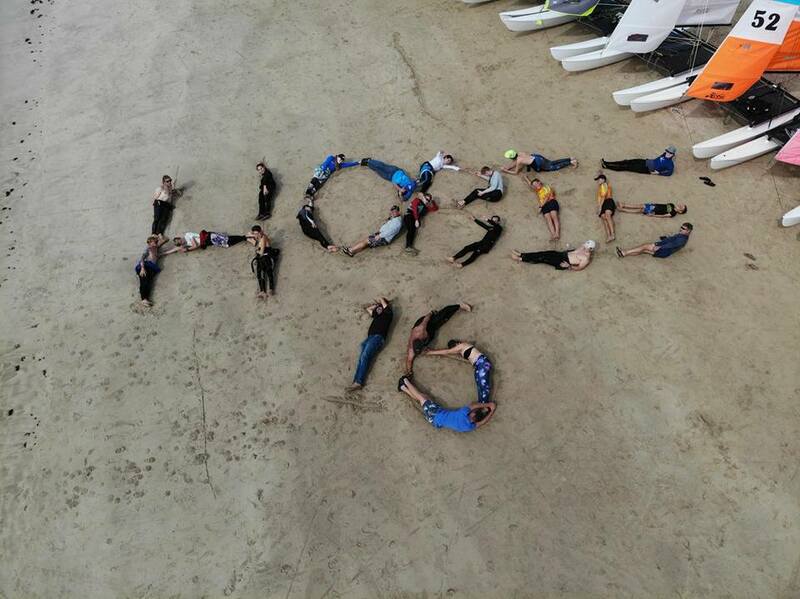 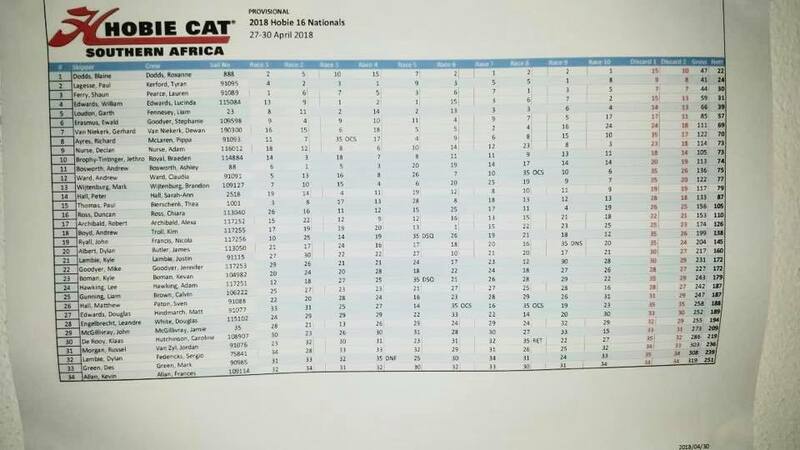 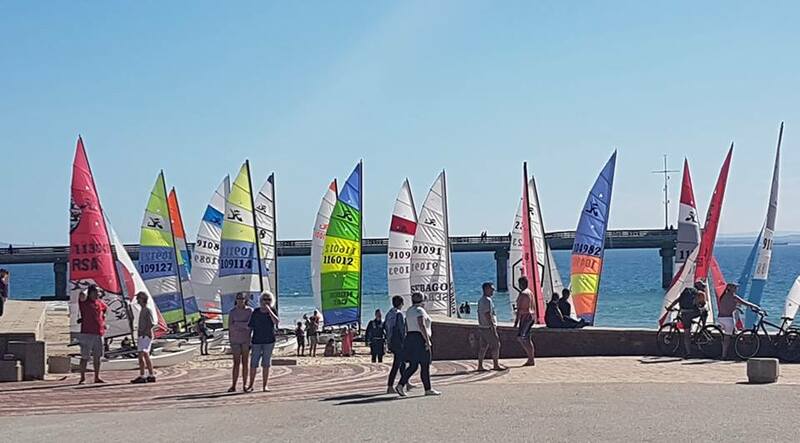 Well done to Blaine and Roxanne Dodds who claimed another South African Hobie 16 Championships. 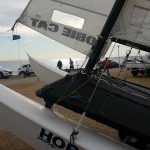 It was tough racing for the father and daughter combination who were pushed to the limit. 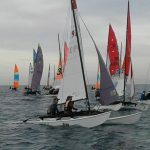 Paul Lagesse and Tyran Keford held the lead until the last day of racing. 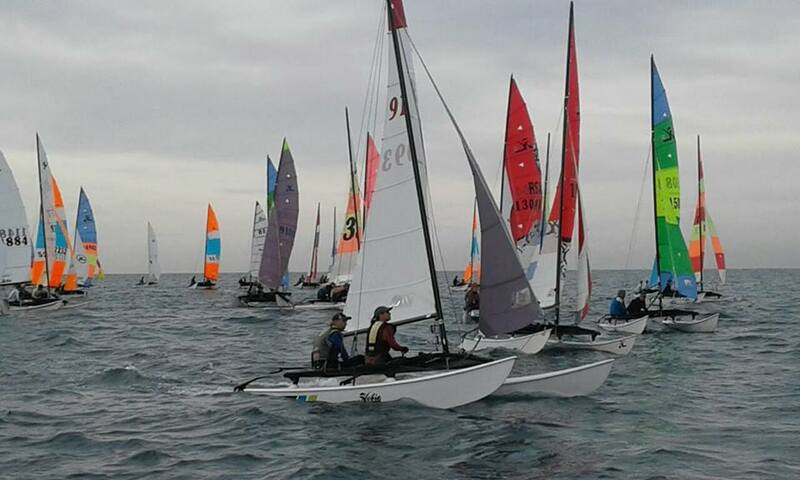 Former Hobie 16 World Champion Shaun Ferry and Lauren Pearce rounded out the podium position. 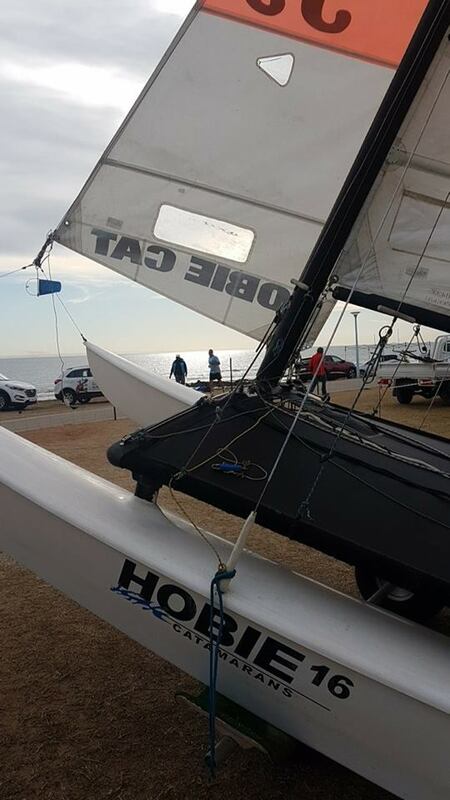 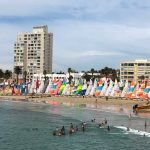 The second day of racing was cancelled due to strong winds. 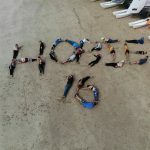 Though this did not deter the Hobie sailors for having fun. 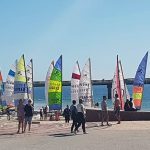 Again Port Elizabeth turned on some excellent conditions for the Hobie sailors. 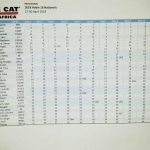 Where did they race from? 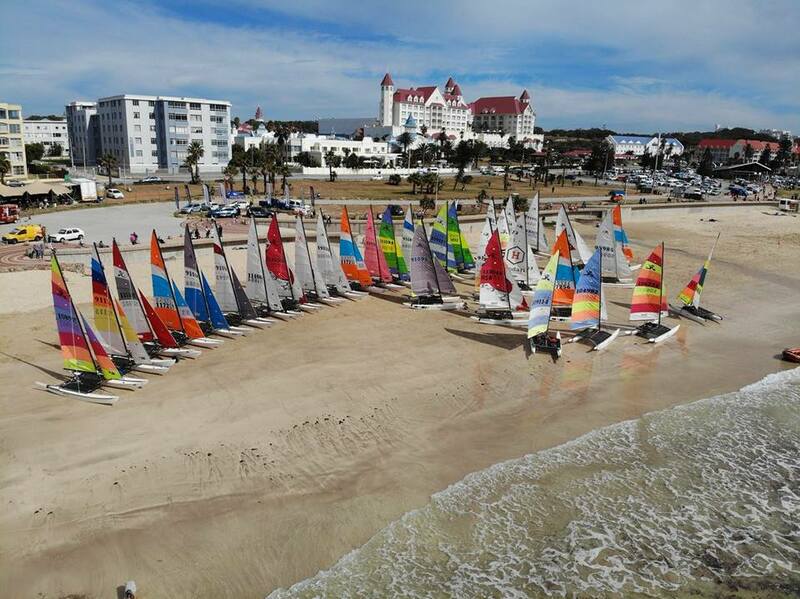 Hobie Beach of course. 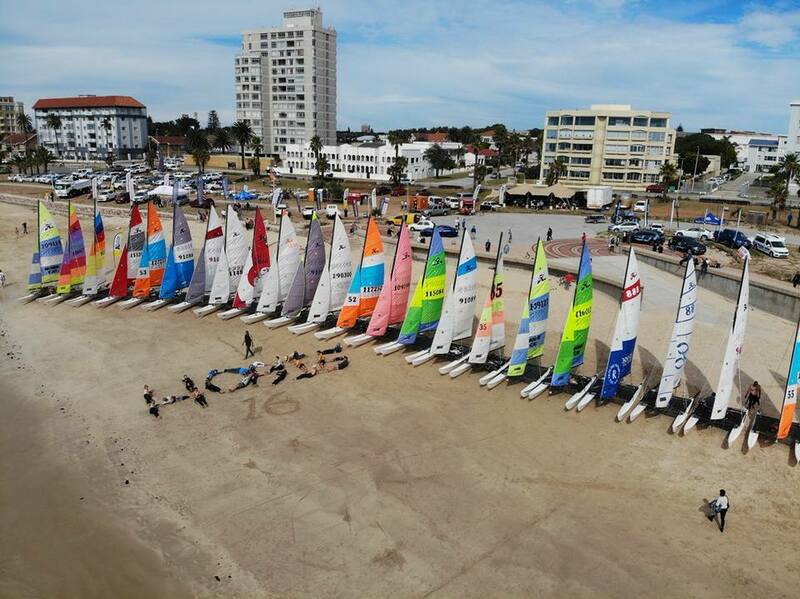 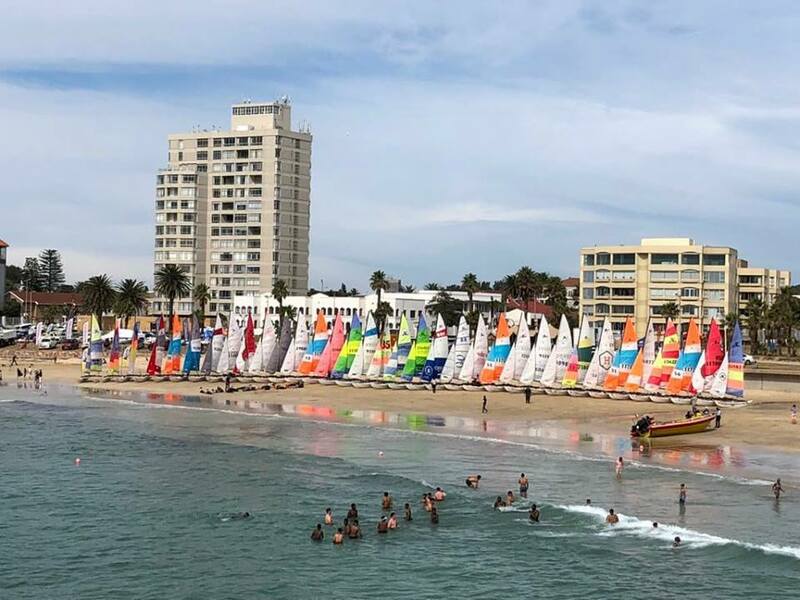 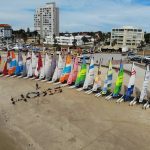 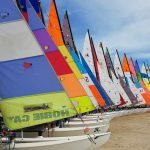 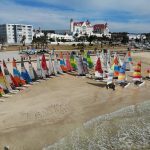 Showing the popularity fo Hobie sailing in Port Elizabeth.